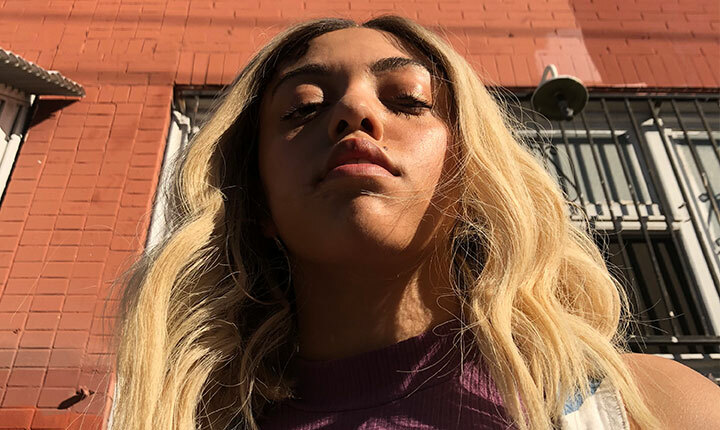 Based in Birmingham, England, Mahalia is Mahalia Burkmar, an alt-R&B/soul singer and songwriter who counts Erykah Badu and Lauryn Hill among her biggest influences. A native of Leicestershire, she started writing songs and playing the guitar as a pre-teen. Burkmar drew the interest of major record labels by the age of 13, and released her first collection, Head Space EP, in mid 2012.